How doctors can use social media to grow their practice is a topic of increasing interest among medical professionals. Skepticism toward this venue is common, but as increasing numbers of people get their information through sites like Facebook, Twitter, Instagram and more, it’s become apparent that this is not a marketing area to be neglected. What’s important is to determine exactly how a social media strategy can be incorporated into a profession for which privacy is a hallmark and click-baity commentary a sure way to ostracism. True success in this area starts with recognizing that the social media strategy must be clearly linked with your SEO strategy and the digital marketing gameplan. That means steering the focus away from conventional measuring sticks of success. “Links, likes and shares” are the common marketing catchphrase, and those are all very good measuring sticks. 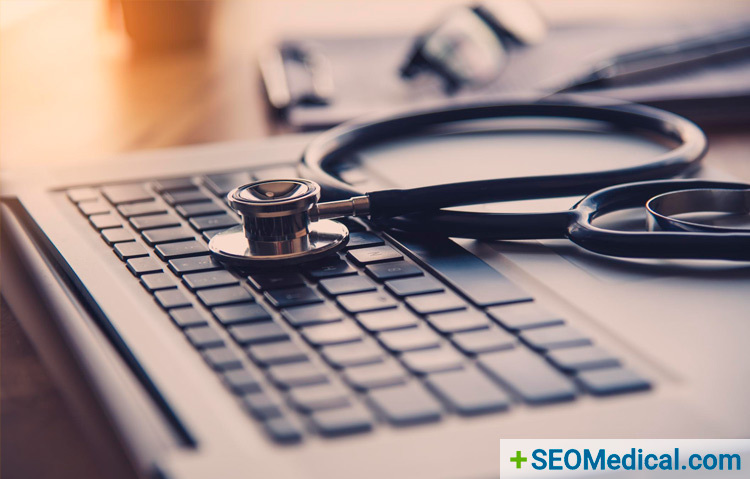 But if you’re an SEO professional working for a doctor’s office, it’s unlikely they are going to be impressed with data showing how good you were at getting people to like the practice’s most recent Facebook post or re-tweet the last thing you put on Twitter. Your client instead wants to know how many of those people became patients. Doctors need to use social media to communicate information that their specific patient base is interested in. What types of flu bugs are in the area and will the free shots keep people immune? Every local area is going to have a unique answer to the question. If your practice is the one providing that answer, then the result is going to be better patient retention and better growth. Links, likes and shares are important, but they’re a means to an end. The end is a real-life person walking through the office door. Measure social media success by getting to that end. If your practice relies on Google for digital marketing, make sure you know about this recent update.